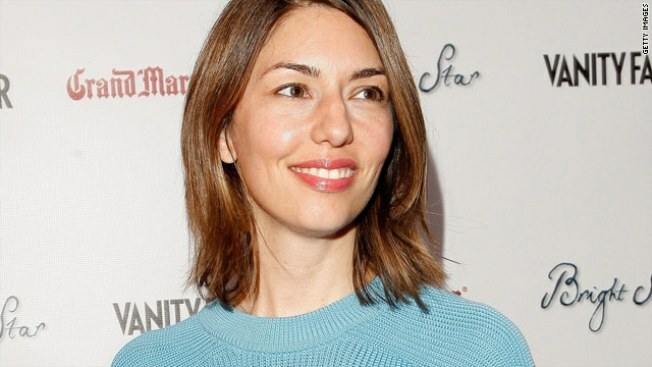 Sofia Coppola, daughter of Francis Ford Coppola, married Thomas Mars in a lovely, low-key ceremony. Sofia Coppola and Thomas Mars, lead singer for rock band Phoenix, wed in a quiet civil ceremony in Italy Saturday night, People magazine reports. The couple married in a beautiful villa owned by Coppola's father, famed director Francis Ford Coppola, in the tiny town of Bernalda. She wore a lavendar dress designed by Azzedine Alaia. The couple have two children: Romy, 4 1/2, and Cosima, 15 months old. Coppola is best know for "Lost in Translation" for which she wrote the screenplay and also directed. It's a second marriage for Coppola, who was married to director Spike Jonze from 1999 to 2003. The wedding, attended by 80 guests, was a stark contrast to last week's celebrity nuptials: the extravagant wedding of Kim Kardashian and Kris Humphries.